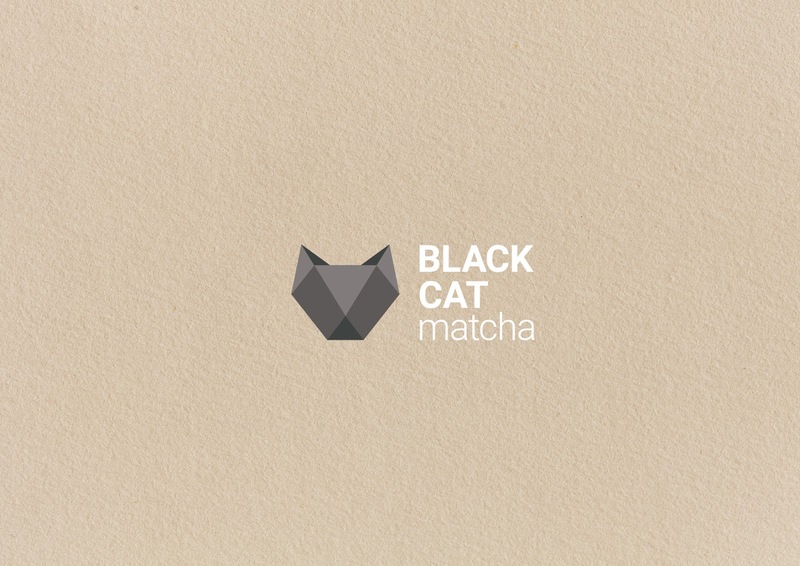 Black Cat Matcha Teahouse is specialising in Japanese green tea, in the form of matcha (green tea powder). 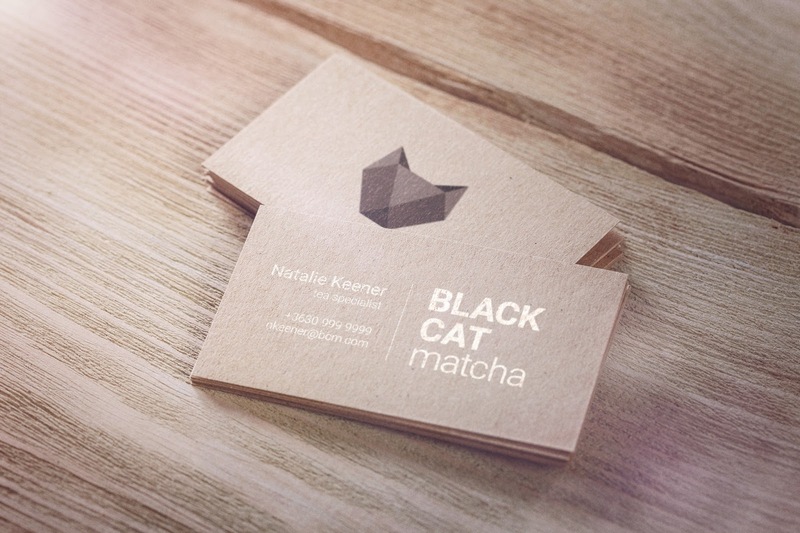 When designing the logo, my main focus was to combine the elegance of a cat with the beauty and tradition of origami. The outcome was a geometric logo which was both elegant and fresh to attract younger customers. The teahouse is selling its own green tea powder in a custom made box, which embodies the logo itself. In creating the packaging, I wanted to give something to the customers that would be both easy to recognise and visually pleasing to keep after the matcha powder has been used up. 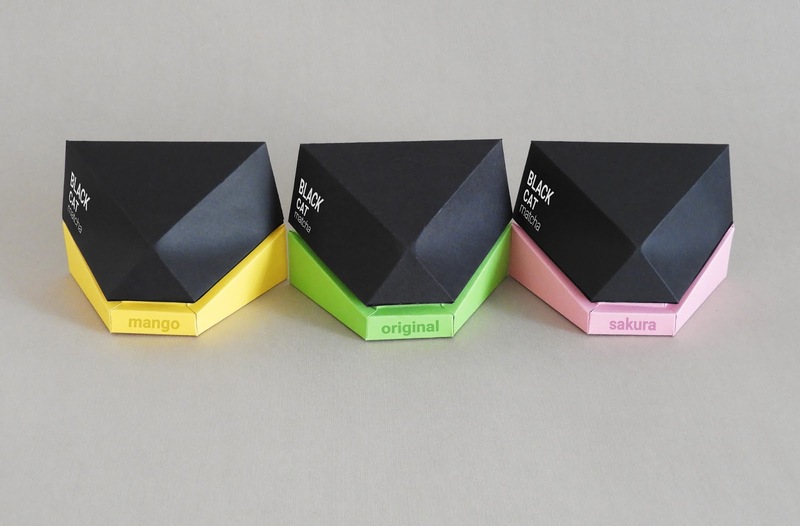 The matcha comes in 3 flavours: original, mango and sakura (cherry blossom).